PWAORRRRRRRRRRRRR!! 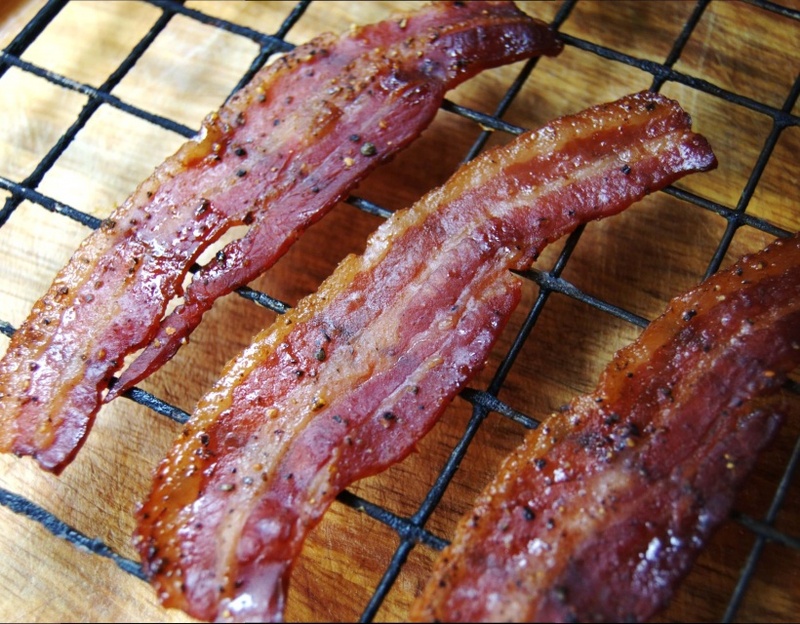 Now when you first see the title to this recipe you can’t possibly thing candy and bacon could be healthy in anyway way or form! But alas you couldn’t be further from the truth! 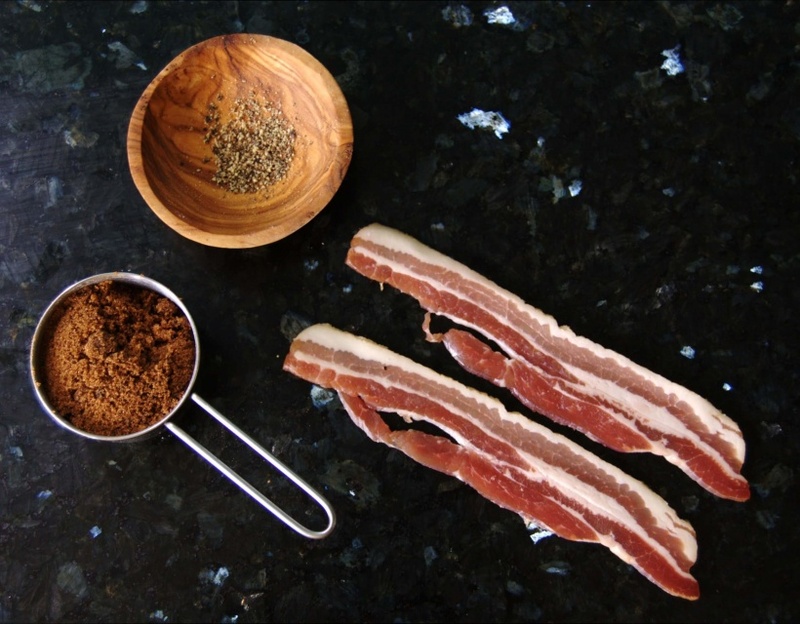 Using some great quality bacon and muscovado sugar we’re able to create something that is high in quality protein, fat and carbohydrates! Ideal for chopping up and chucking over salads, as a side to a meal or in a burger though my favourite and the main reason as to why I’ve created this is to have a snack that you can take around with you, is inexpensive and healthy! Now I’m not suggesting having a whole pack would be but a 2-3 rashers of this will definitely be better than your low quality cereal bar! *Note* I didn’t use all my sugar nor do you just enough to cover is perfect! WOW!!! Just wow! 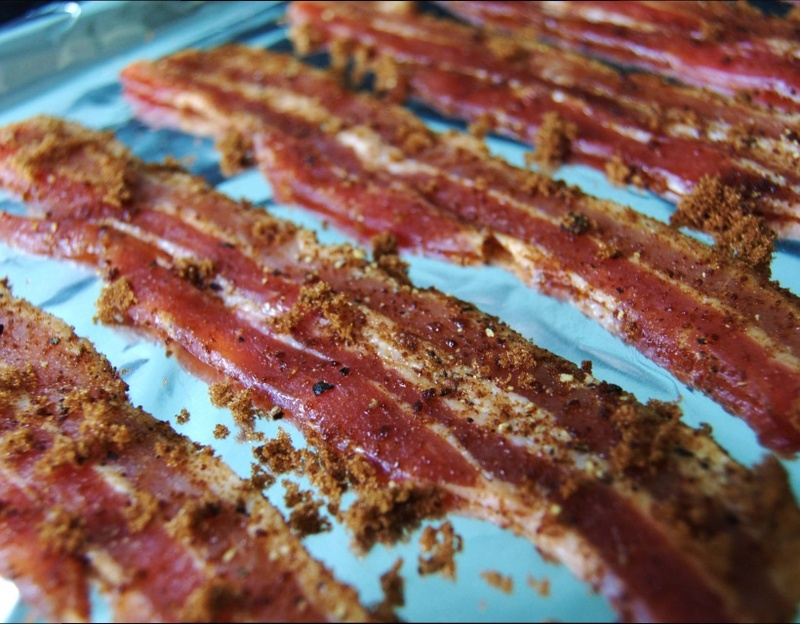 There isn’t much to say other than tuck in and make sure to leave some for your snacks! 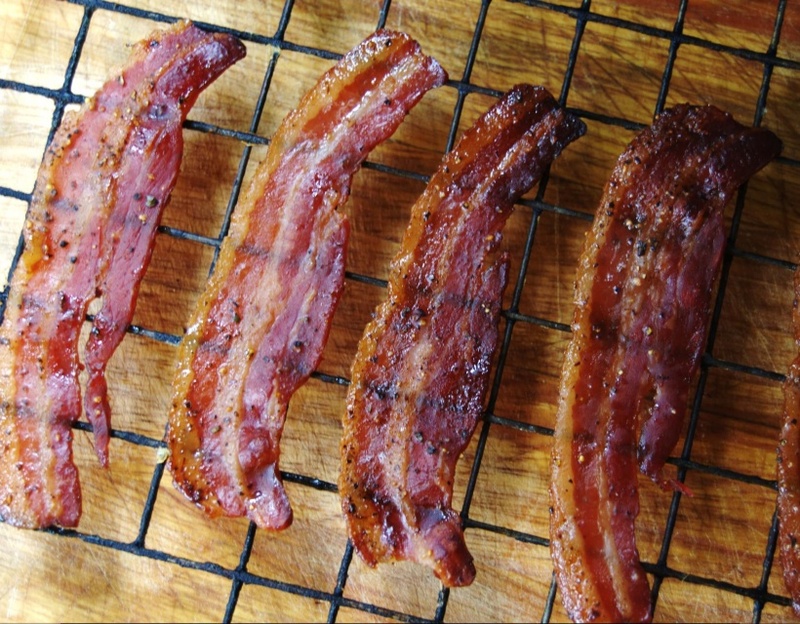 It’s sooo good it’s unreal sweet on the outside, crispy and succulent bacon with the muscovado sugar adding a smoky, maple flavour to it!